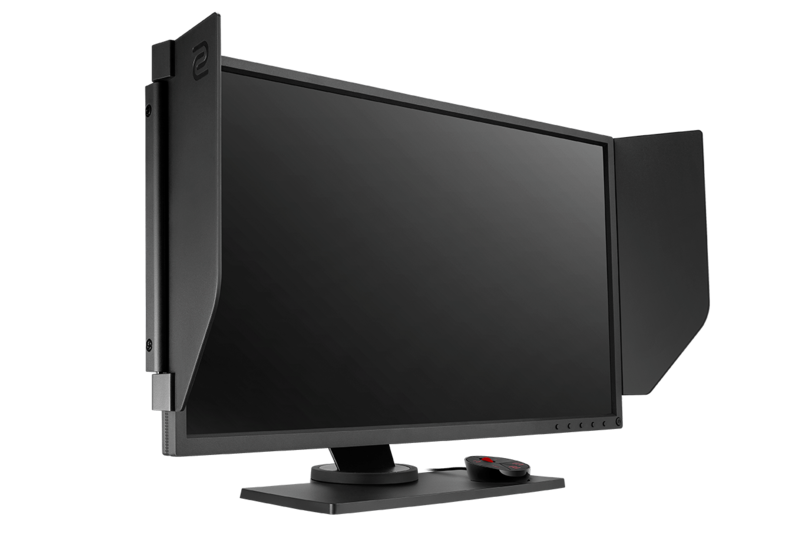 [Press-Release] Pakistan, 2 April 2019: ZOWIE, a brand by BenQ, dedicated to the development of the best competitive gaming Monitors & Gears, has recently announced its availability across Pakistan with all Power Retailers & Etailers in the region with a 3 Year Warranty. 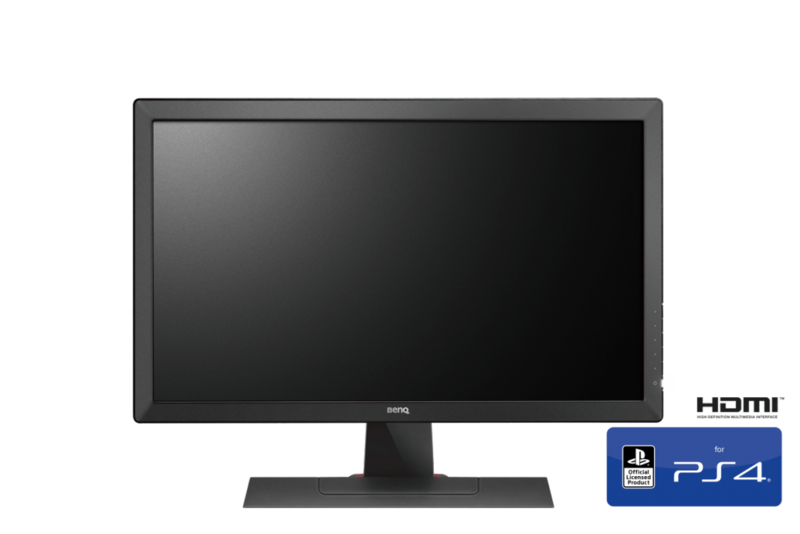 BenQ ZOWIE aims at providing gamers with an array of proficient gaming equipment’s to choose from. The range features XL & RL series MONITORS fine-tuned for smoothest and responsive experience. 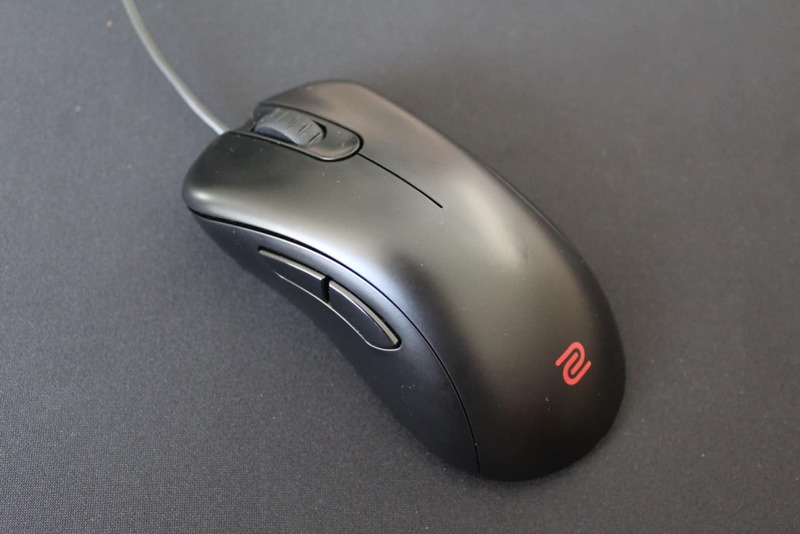 The gaming EC, FK & ZA MOUSE series are available in various sizes and shapes for preferred grips, with options for right and left-handed players. 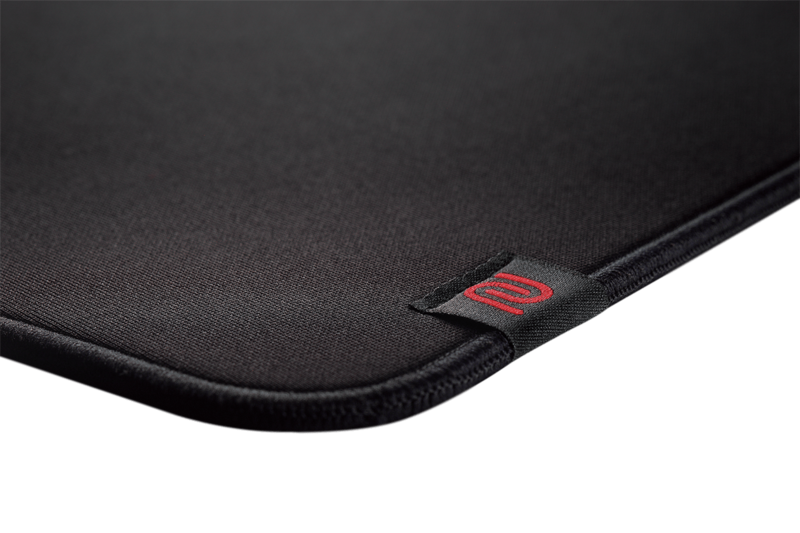 The MOUSEPADS (SR and TF-X range) are a flawless combination of comfort and flexibility that provides stability and samer performance across the mousepad and in any kind of surface. Mousepads will include G-SR, P-SR, G-TF-X and P-TF-X. 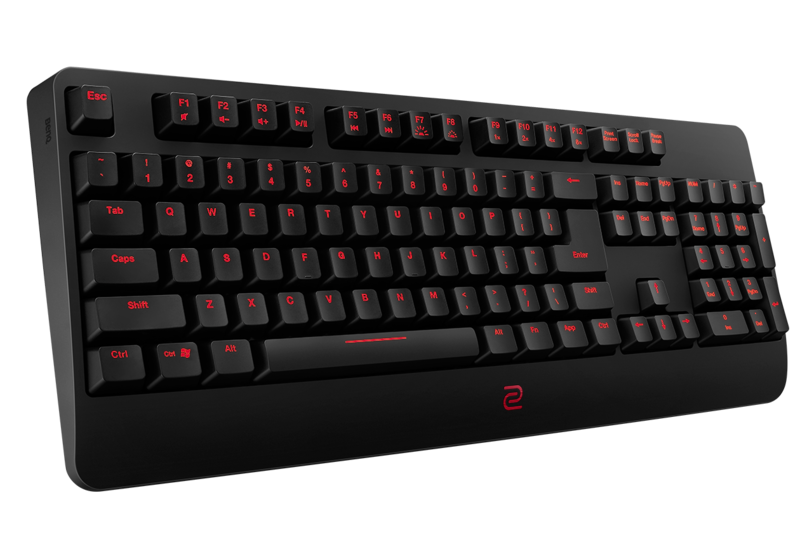 ZOWIE’s latest launch G-SR-SE Red & Blue is also available,providing gamers with a new colour option, and refreshed design to choose from. 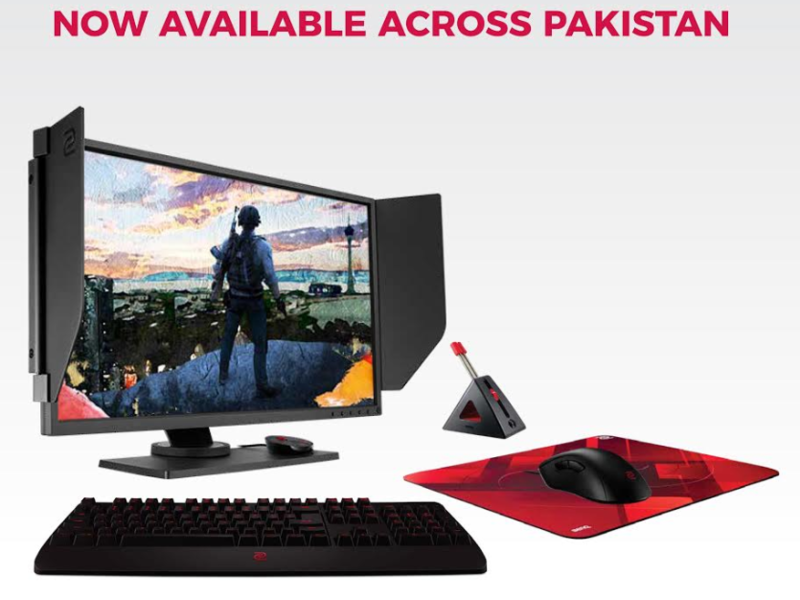 ZOWIE’s range of Mousepads starts from PKR 4,799 onwards. For further product details visit Official website of Zowie.